Have you ever seen a Japanese woman with less than flawless skin? I haven’t. That’s why, on my last trip to metropolitan Tokyo and rustic Wakayama, I hunted down Japan’s top beauty secrets, most of which depend on traditional ingredients that are easily available across the globe. Togarashi, or ‘chili pepper foot bath’ is the perfect wake-up call for your feet. Pour hot water in a bowl and add some dried red chilies. Soak feet for about 10 minutes, then pat dry and moisturise. Perfect for warming up your feet and stimulating circulation! Want flawless skin? A Japanese grandmother introduced me to the beauty wonders of rice bran. It’s rich in the B-complex vitamins, which stimulate circulation. Grind to powder consistency and mix with water – the milky paste is massaged onto the face as a scrub or mask. Rice, in fact, is inherent to this culture. More than 3,000 years back, a Japanese monk discovered that the elderly workers in a Sake brewery had wrinkled faces but baby smooth hands. 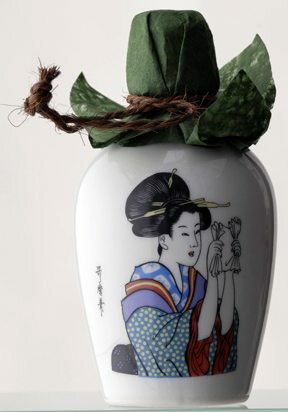 Since then Geishas have reveled in the decadent luxury of bathing in pure Sake, rich in minerals and amino acids, for anti-ageing and detoxification. Add a cup to a hot bath to savour the benefits, or use as a hand or foot soak. Looking for something more exotic? Try nightingale droppings (known as Uguisu-no-fun), which are loaded with skin lightening enzymes. 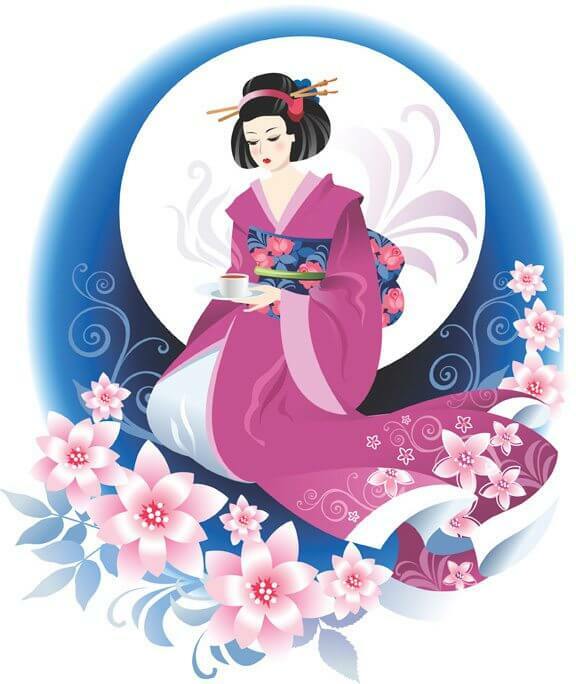 Geishas would collect and sun-dry them, then mix with water to form a face pack. You can buy them in little pouches at a local Japanese store. The store versions are usually UV-sterilised, sun dried and ground into a fine white powder. As for the ugh! factor – I won’t deny it exists but the smell is more musky than poopy, so if you can get past the mental roadblock to using what is basically bird poop, this 200-year-old beauty secret is perfect for banishing excess pigmentation, while its high urea content acts as both moisturiser and exfoliator. « Meet Priyanka Chopra. Or should I say, Alex Parrish from Quantico?